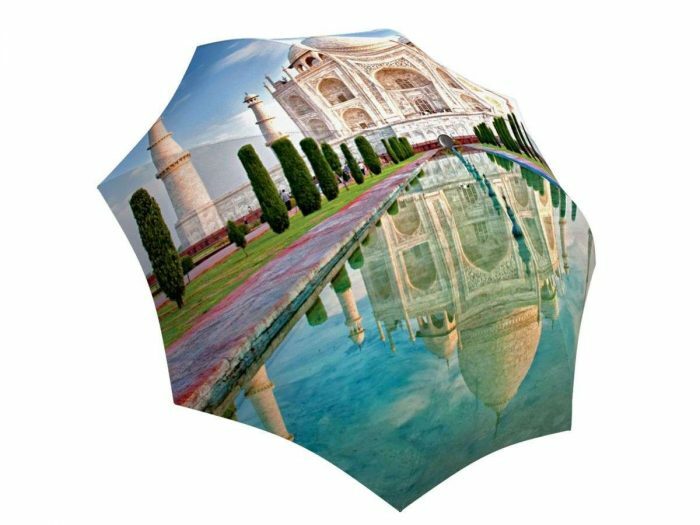 A travel umbrella that reminds you there’s nothing more inspiring than the majestic architecture of the Taj Mahal above your head. One of the 7 wonders of the world, this beautiful accessory will make all your friends wonder why they don’t have one yet. 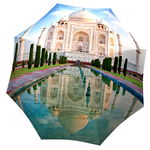 Take one of the Seven Wonders of the World with you whenever you go outside. The stunning Indian culture design is a great ethnic and historic gift for any occasion. 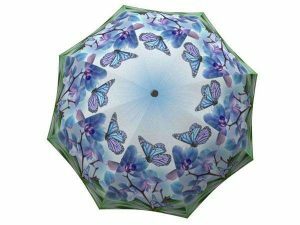 The gorgeous Taj Mahal print umbrella will leave a long lasting impression on anyone who lays eyes on this stunning umbrella. 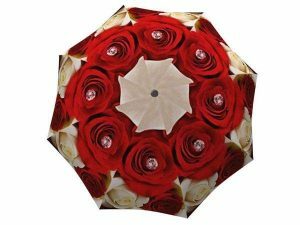 This can make a great wedding or even housewarming present for the Indian culture enthusiasts in your life. 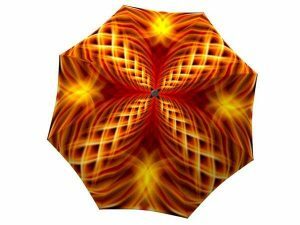 Indulge in all the beauty of the wold from the comfort of your own home by ordering this umbrella online. 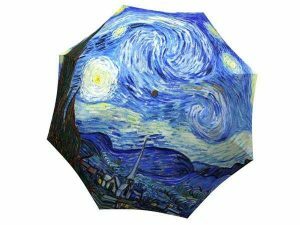 A great addition to rainy day fashion.